Experts in global executive research and strategic market insight. We offer a full range of bespoke research services, ensuring the right people are put in front of the decision-makers. This can be for talent management purposes or for strategic market insight and client acquisition. We apply bespoke research to gather market intelligence allowing our clients to make informed strategic decisions. We can also review the market to identify tailored prospects resulting in precision business development, protecting your brand and reputation and driving client acquisition and sales growth. 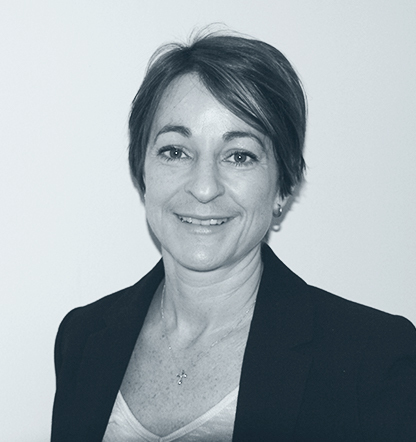 Verity Shepley offers over 20 years’ commercial experience at international level. She began her career with Arthur Andersen (Deloitte) and KPMG as an Expatriate Tax Consultant before moving to UBS Investment Bank where she worked in a variety of international HR roles and spent 4 years living and working in Zurich. Verity has a strong research background and after completing an MSc in Environmental Science at Brunel University she worked as a Researcher for the Environment Law department of global law firm CMS Cameron McKenna, as well as a Researcher for Sustainable Asset Management (SAM) AG in Switzerland. For the last 10 years, Verity has applied her research skills by offering international executive research services across a variety of sectors including media, digital and financial services. She also provides lead generation services - bespoke research resulting in precision business development, driving client acquisition and sales growth. In essence, a people-finder – Verity can find who you need to speak to, whether this is for hiring purposes or business development. Winner of the Executive Research Association Researcher of the Year Award 2018.